This section covers knitting techniques which may be of interest to beginners and experienced knitters alike. I do not pretend to know everything about knitting, in fact, the more I knit the more I realise how much I still have to learn! I have, however, through trial and error and research, developed a collection of useful techniques that I hope you may find of interest. Blocking for the Bewildered is the first of the techniques discussed. 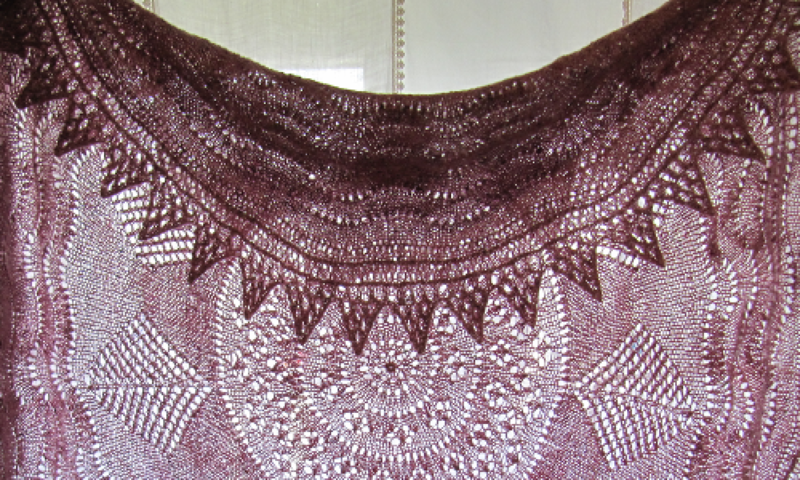 This is a step by step guide to blocking; why we should do it for everything we knit (or crochet); how we do it for different shapes of garment; what tools we need to help give our finished knitted objects that professional polish. How to Use Knitting Stitch Markers contains a video demonstrating using markers when knitting a fair isle hat with eight repeats. Three-Needle Bind Off, a very useful technique for joining two pieces of fabric, giving a neat professional finish.